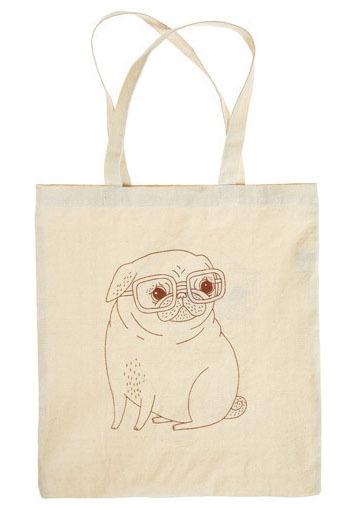 I have been eyeballing this pug totebag on ModCloth. It features the ModCloth spokespug, Winston. I really like ModCloth, and the fact that they has a pug mascot makes me love them even more. 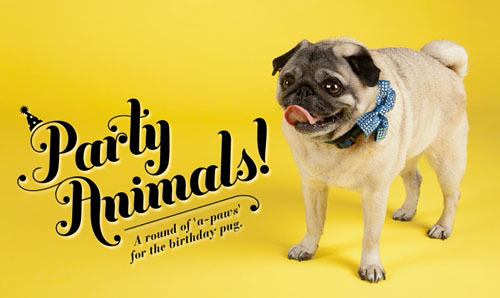 Modcloth has a category of pet products now and check out this video from the photoshoot!